You've got to hand it to the Standard. In the face of preposterous amounts of competition, they doggedly stick to their well-chronicled headline style, which we can only describe as 'concise doom'. 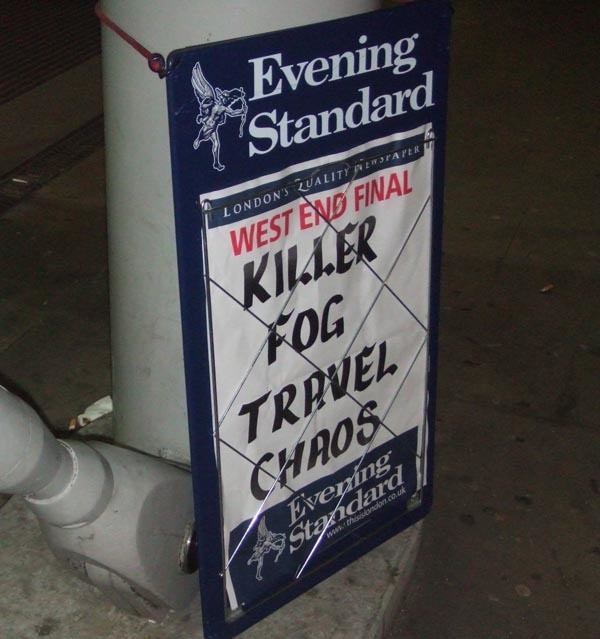 Here's tonight's offering, seemingly plugged straight from the brilliant Evening Standard Headline Maker. We wonder how it will affect our mortgage.